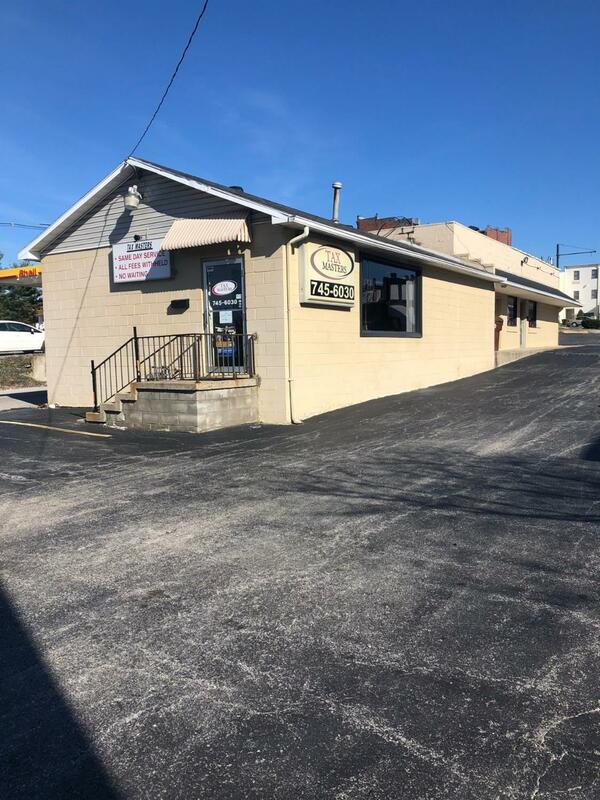 Just REDUCED!Freestanding Building with PARKING only 1 block from Main Street! 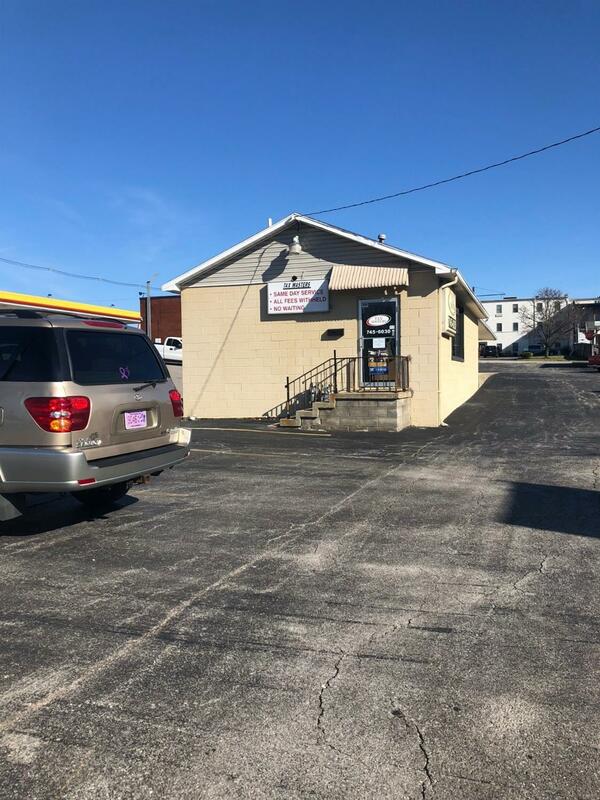 Situated next door to Central Bank and across the street from Ky Bank is this concrete block commercial building that currently has 3 office spaces. 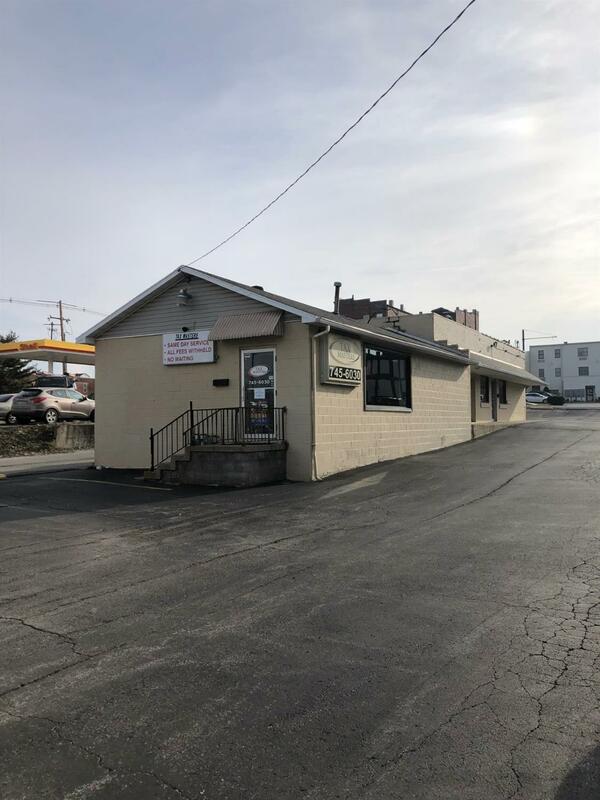 This building can be upfitted for a variety of businesses or tear down and build your own! Fronts on North Maple and exits onto Wall Alley. 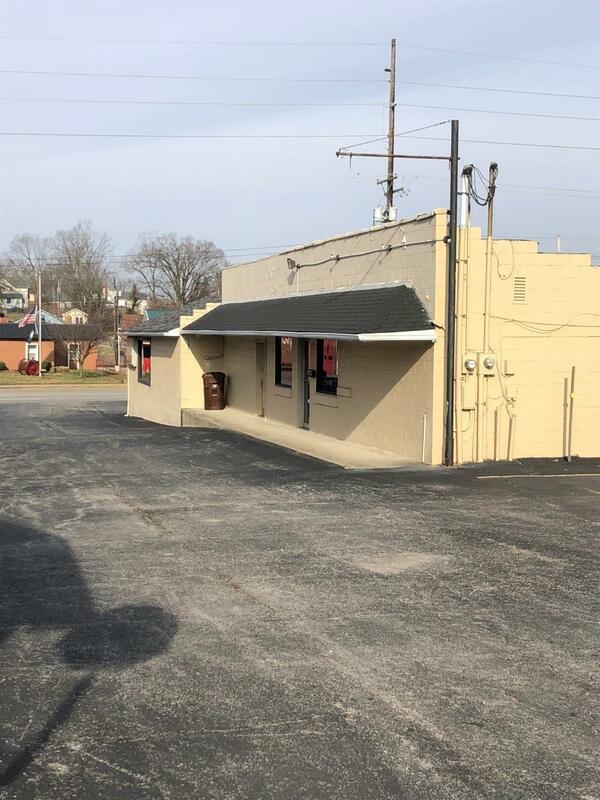 Rare opportunity to purchase a building downtown with parking. Call today to see!